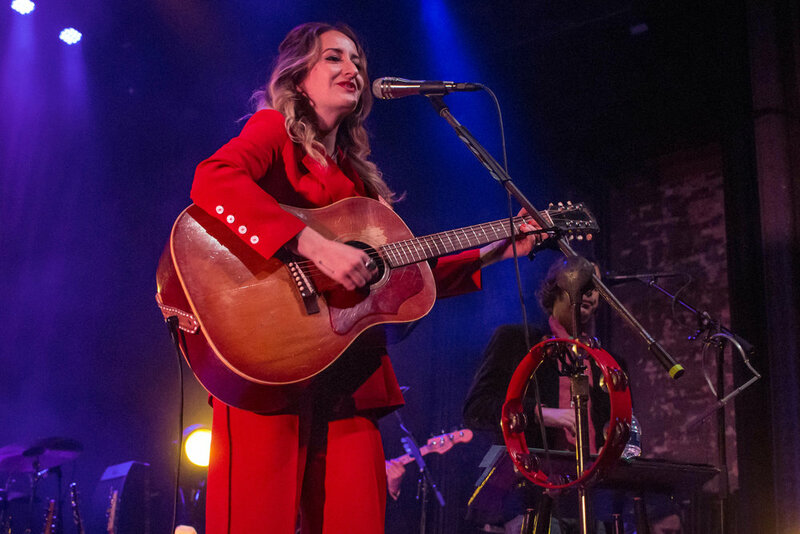 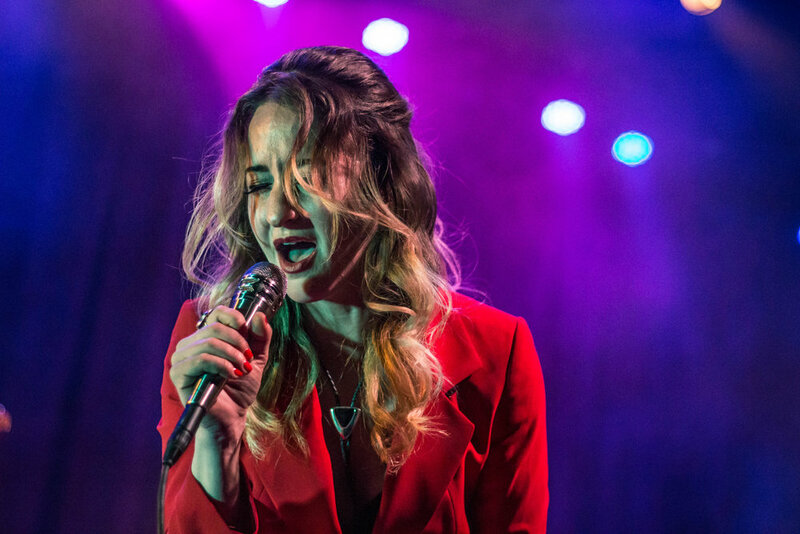 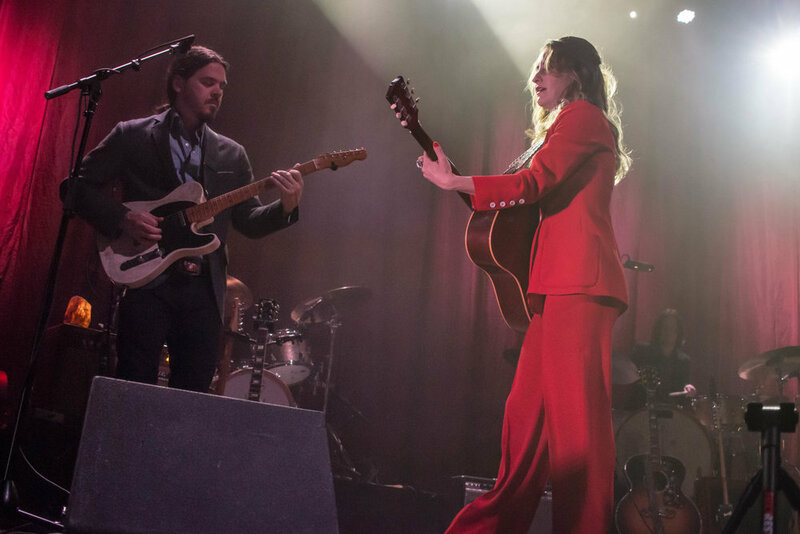 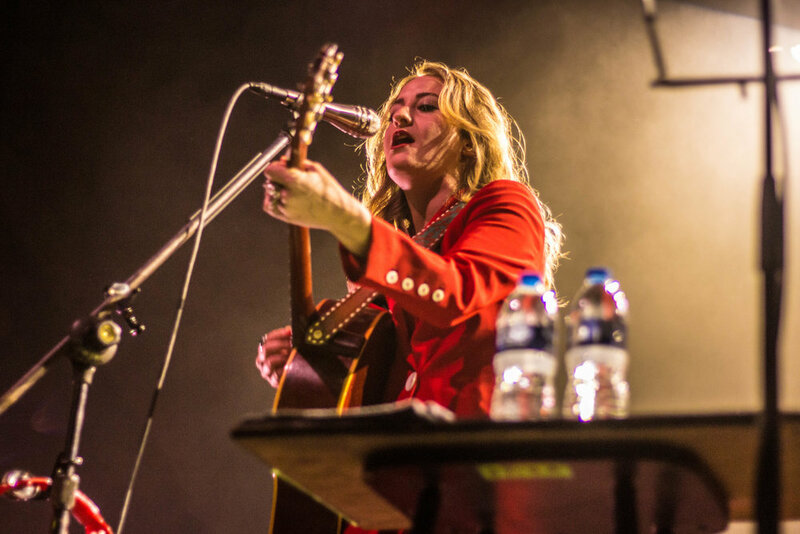 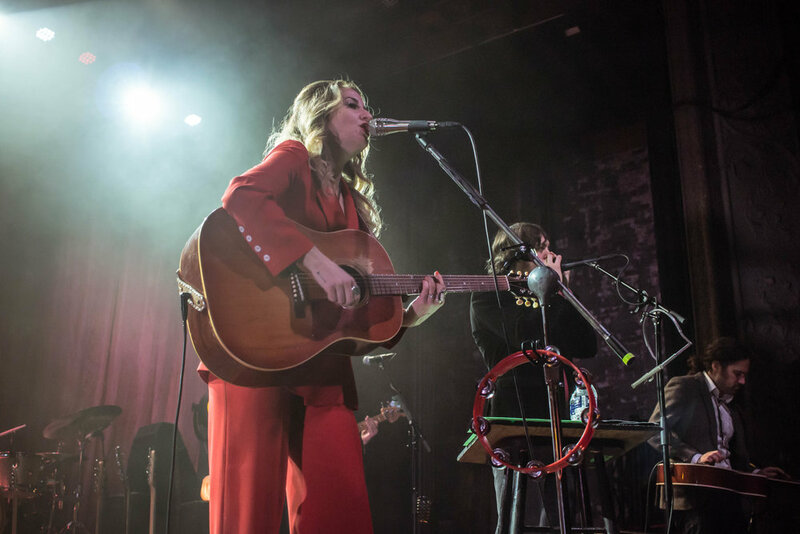 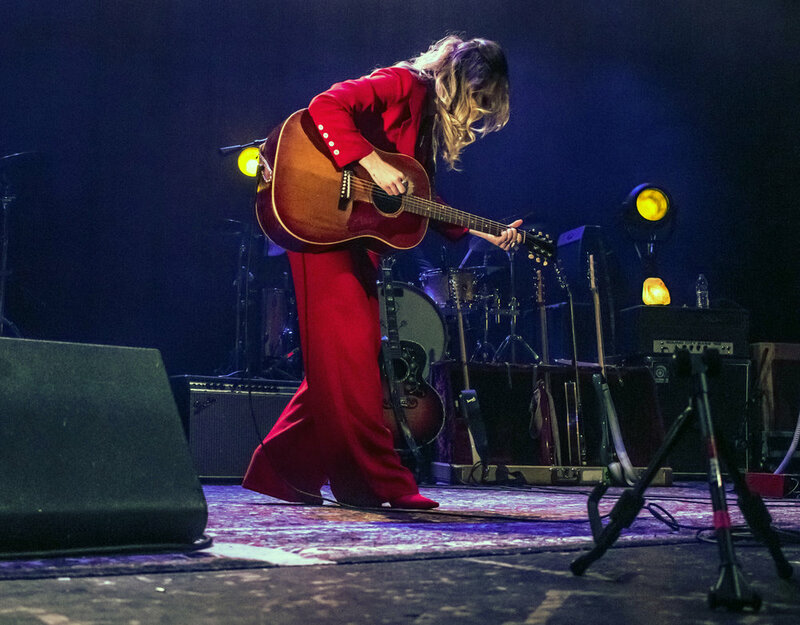 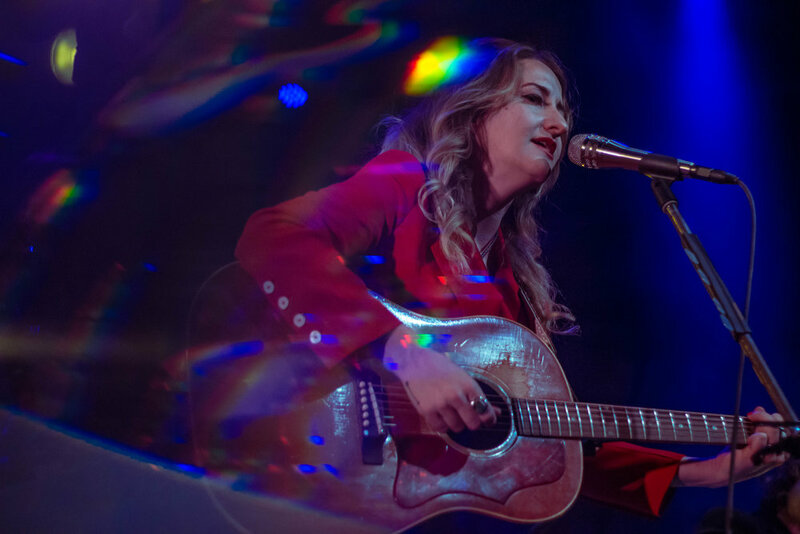 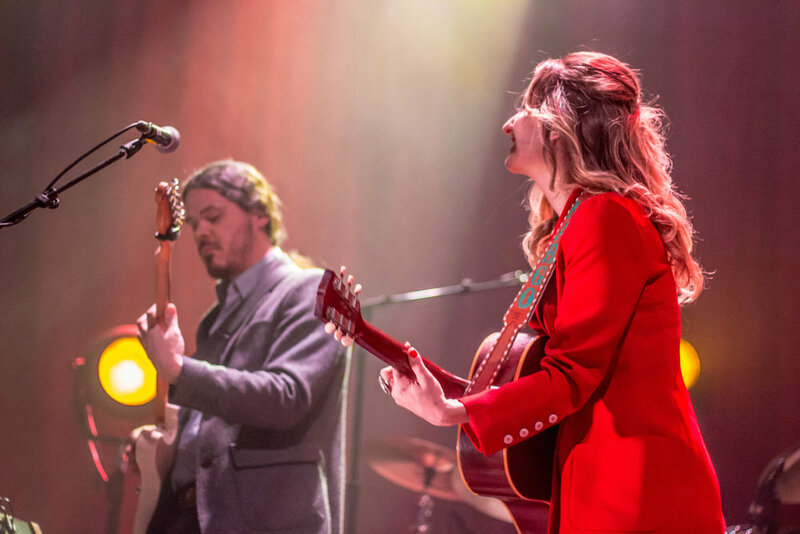 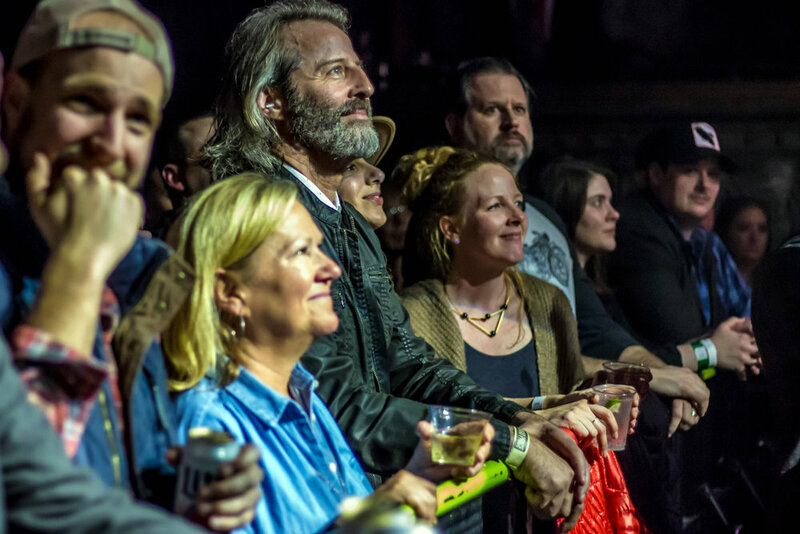 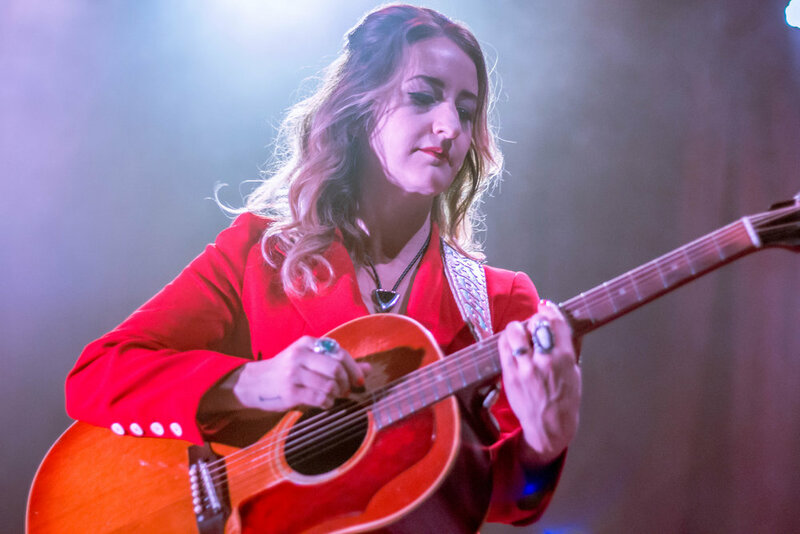 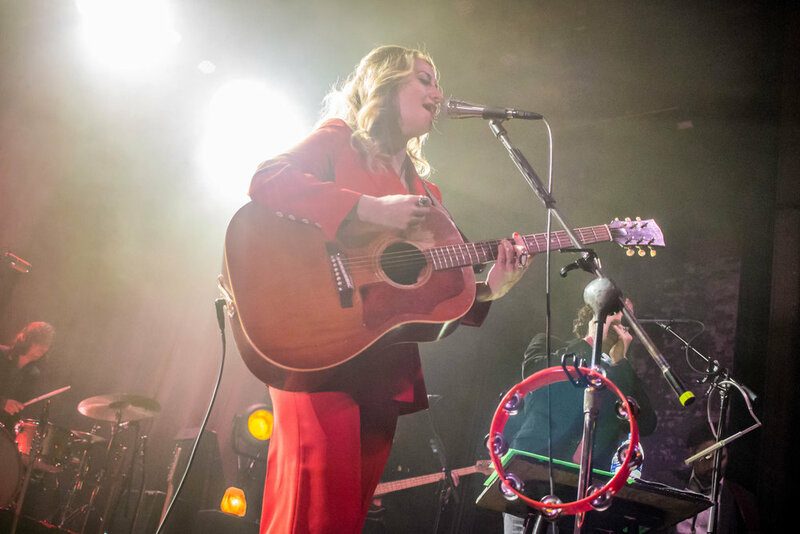 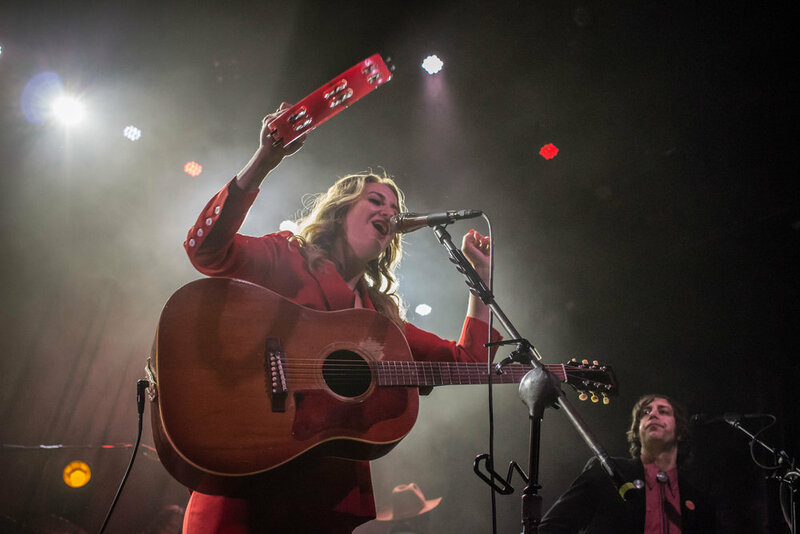 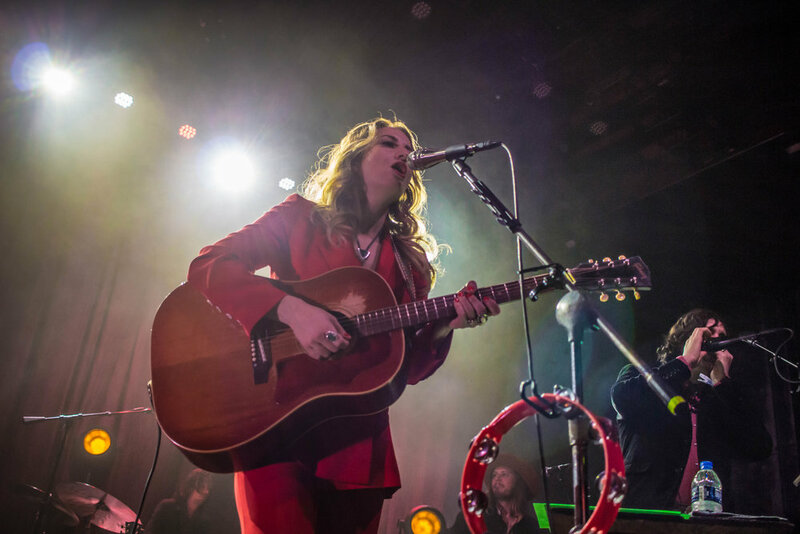 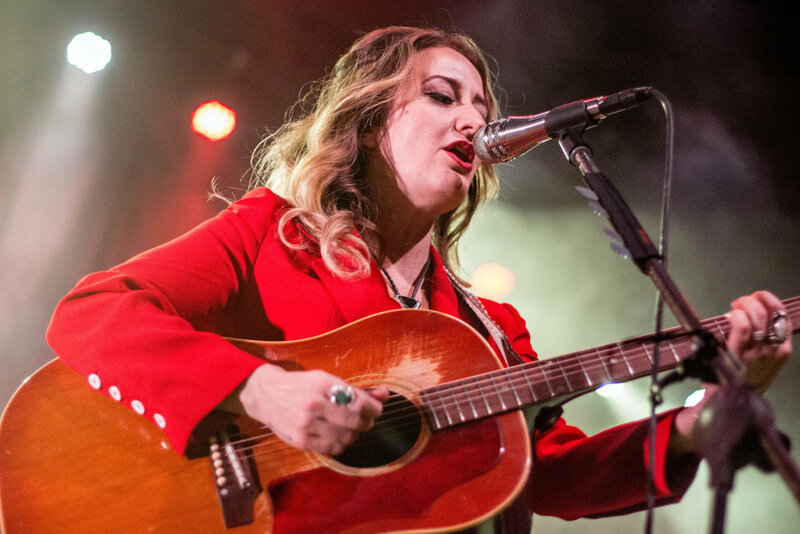 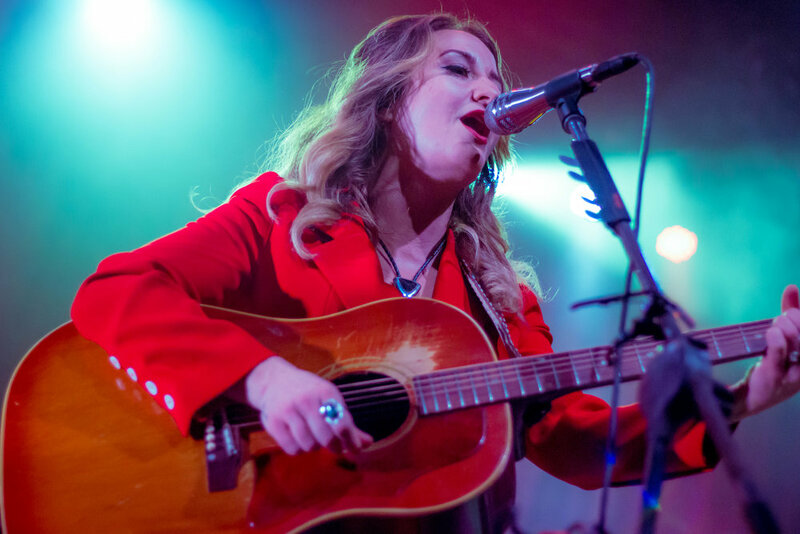 On Friday the 13th, Margo Price hit the stage at Thalia Hall for the second night in a row, performing to a sold out concert hall. 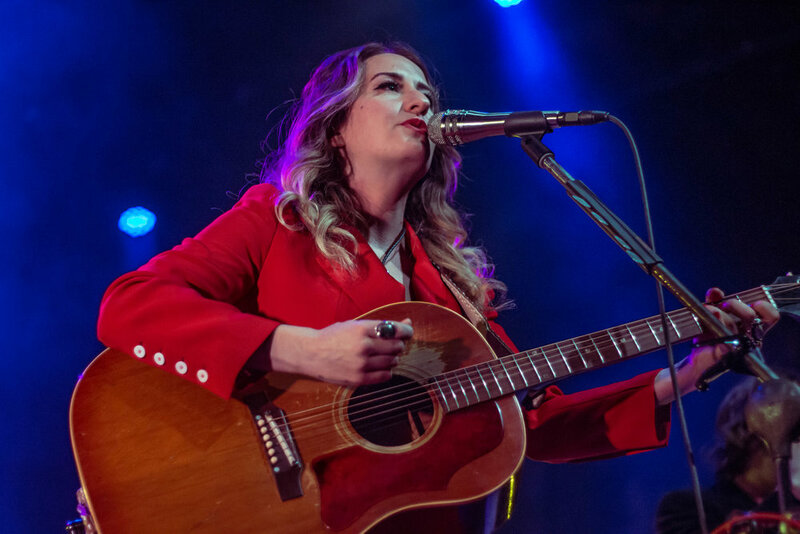 Price hit the stage with a full band, performing songs from her discography as well as covers of classics like "Proud Mary" by Creedence Clearwater Revival and Tom Petty's "Mary Jane's Last Dance." 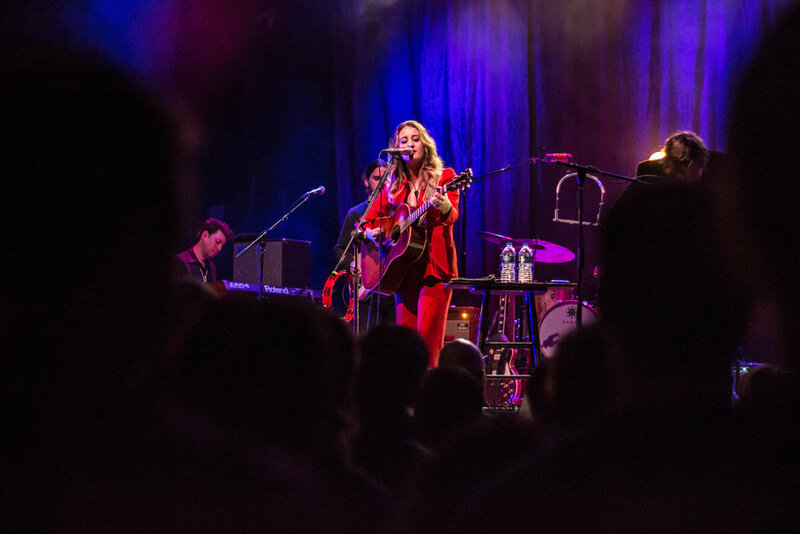 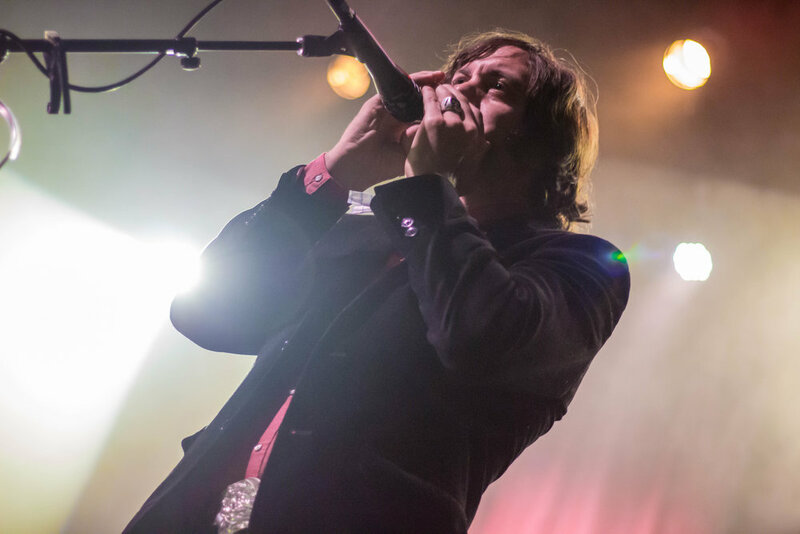 If you missed out on the stellar show, check out photos from the evening below.